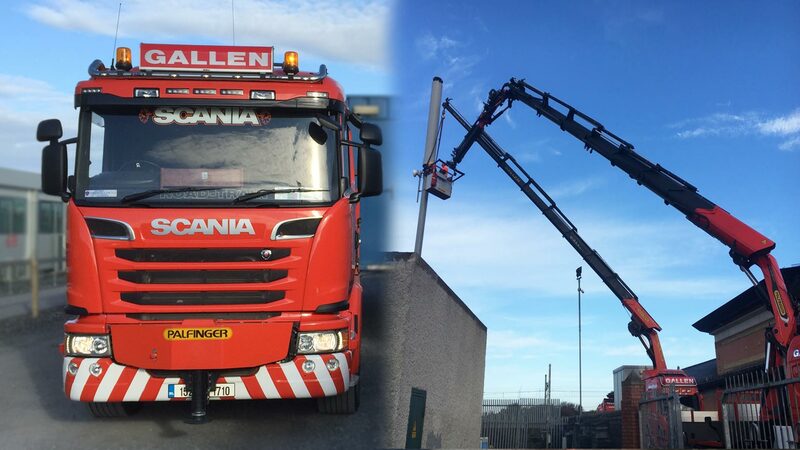 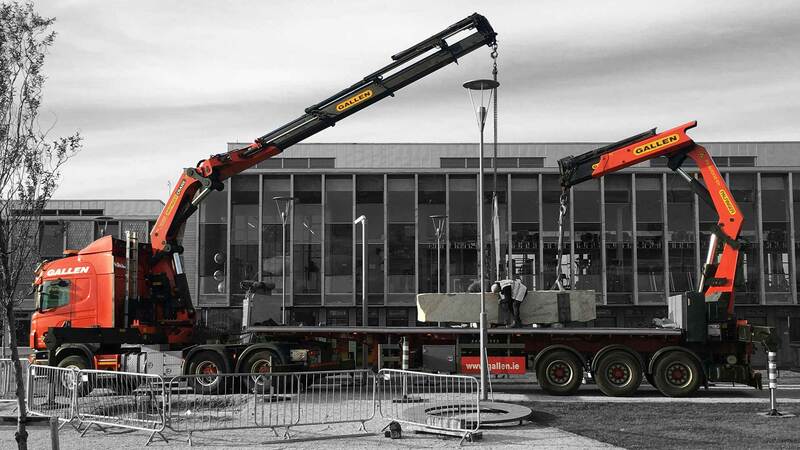 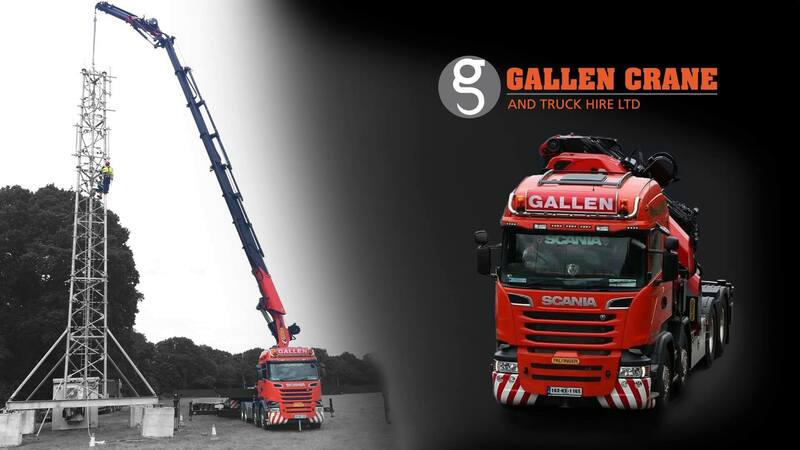 specialising in truck-mounted crane hire and abnormal loads transport. 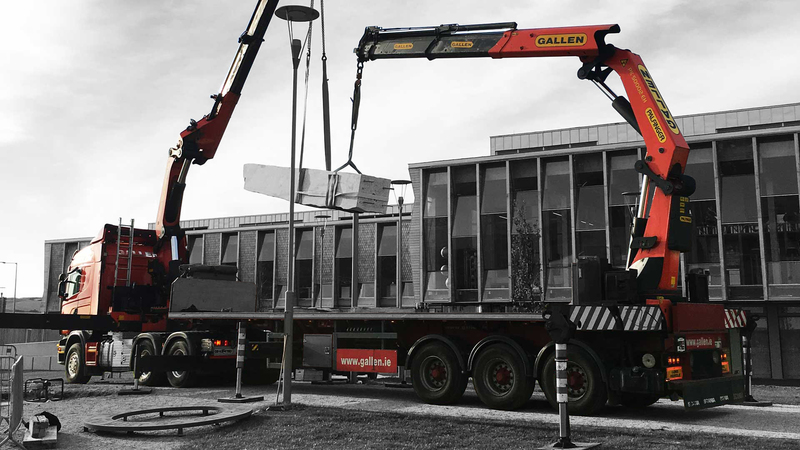 Our years of experience within the construction industry allows us to work with maximum flexibility- no two jobs are ever the same. 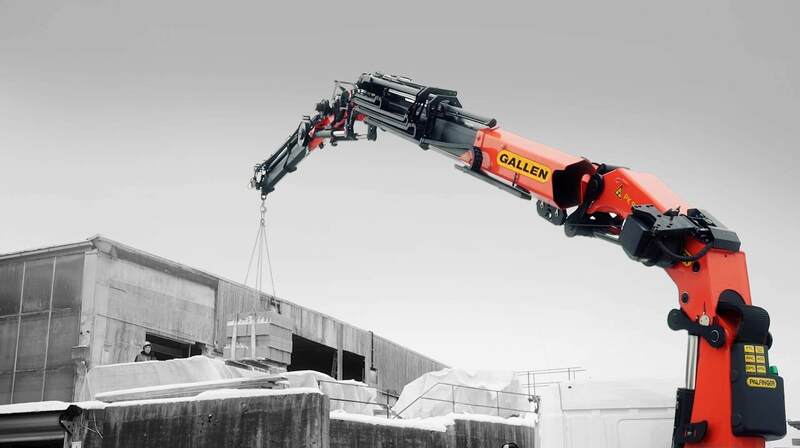 At Gallen we take the complexity out of the job by offering an entire range of services.